KKR bowlers struck back in the last eight overs by picking up 8 for 62. Kolkata Knight Riders have gone through peaks and troughs during their journey to the Indian Premier League (IPL) 2018 play-offs. Having started their campaign on a positive note, KKR lost their plot in the mid-season before roaring back with three consecutive wins. 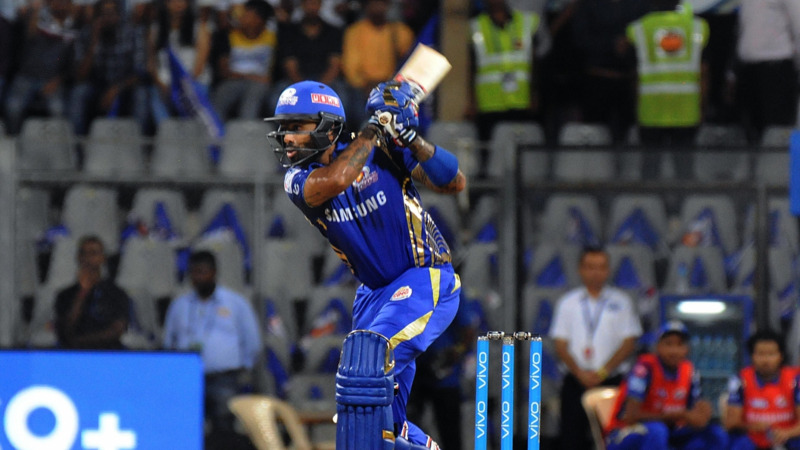 On Saturday (May 19), the Dinesh Karthik led side registered a thrilling 5-wicket victory over the table-toppers Sunrisers Hyderabad to secure their spot in the playoffs. Opting to bat first, SRH rode on Shikhar Dhawan’s fifty (50 runs off 39 balls) and Kane Williamson’s blazing 17-ball 36 to post a competitive total of 172/9 on the board. At one point in time, Hyderabad were placed at 110/1 in 12 overs and were looking all set for a 200+ total before KKR bowlers fought back in the last eight overs by picking up 8 for 62. Prasidh Krishna was the stand-out bowler for KKR as he scalped 4 for 30 in his 4 overs. “The way we bowled in the death overs was great. Prasidh (4-0-30-4) bowled really well and got good support from other end. Our death over bowling was the turning point against SRH. We are feeling great to qualify for the play-offs and we are looking to face our opponent in the eliminator,” Shubman Gill said after the match as per the quotes in Hindustan Times. “The way our bowlers, especially our spinners are helping us make a comeback is phenomenal. 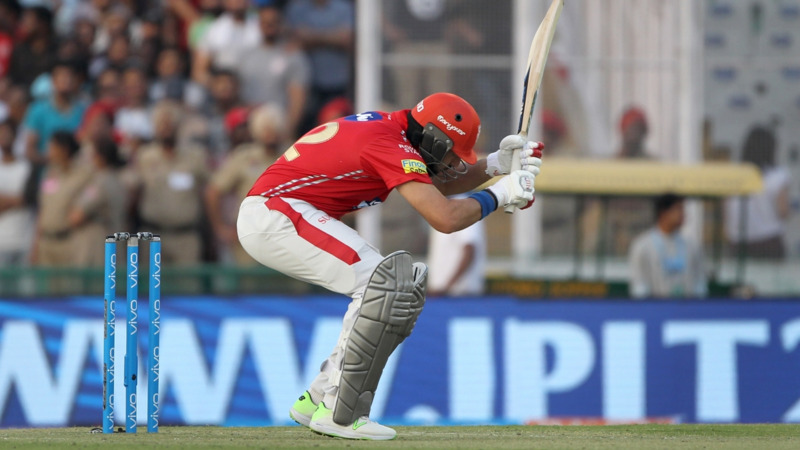 In T20 bowlers are bound to get hit but the important point is how we react to it,” he added. In reply, KKR got off to a flier with Sunil Narine and Chris Lynn adding 52 runs for the opening wicket in just 3.4 overs. Shakib Al Hasan got rid of Narine on 29 that led to Robin Uthappa’s arrival at the crease. Lynn and Uthappa then forged a 67-run partnership for the second wicket to put KKR in a commanding position. Siddarth Kaul got the prize scalp of Chris Lynn on 55. Subsequently, Uthappa (45 runs off 34 balls) took the charge and stitched a 30-run stand with skipper Dinesh Karthik to almost seal the deal for KKR. After Robin’s dismissal, Karthik (26* runs off 22 balls) accompanied with Andre Russell, Nitish Rana and Shubman Gill to complete the formalities as Kolkata eventually chased down the target with 2 balls to spare. “Almost in every match Narine and Lynn have made quick starts. It gives time to the middle order batsmen to settle down. 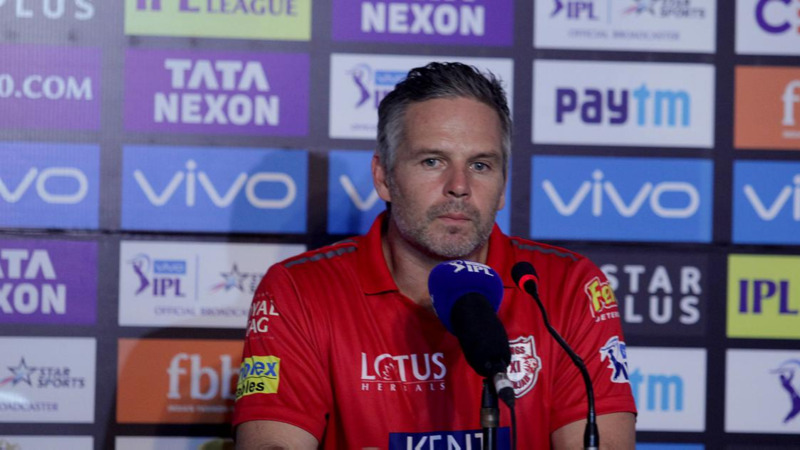 Today we thought that pitch would spin but it did not change much when we were batting in the second innings,” Gill remarked. KKR are likely to face the fourth-placed team in the eliminator on Wednesday (May 23) at the Eden Gardens. “We will have the advantage of playing in front of home crowd. In Kolkata, people are very supportive. Hopefully we will put up a good show,” Shubman Gill concluded.